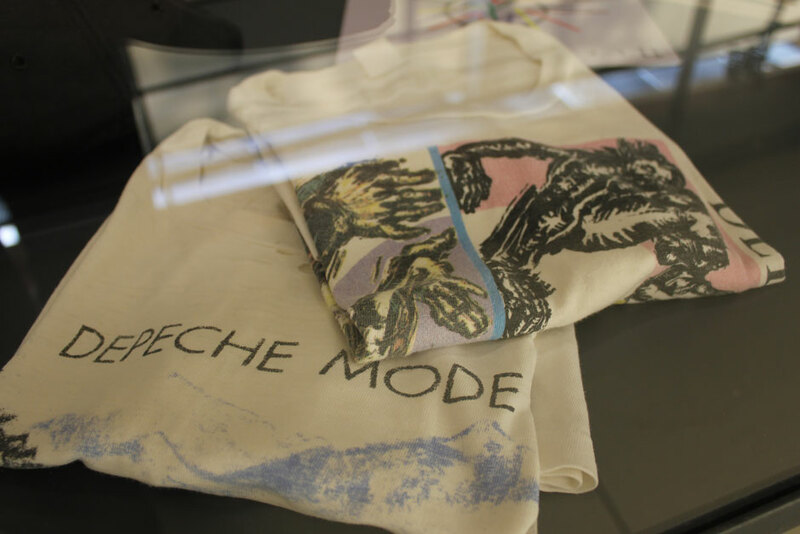 In this special preview of the second Depeche Mode Fan Exhibition at Design Terminal in Budapest, view some exclusive images of some of the materials on show. 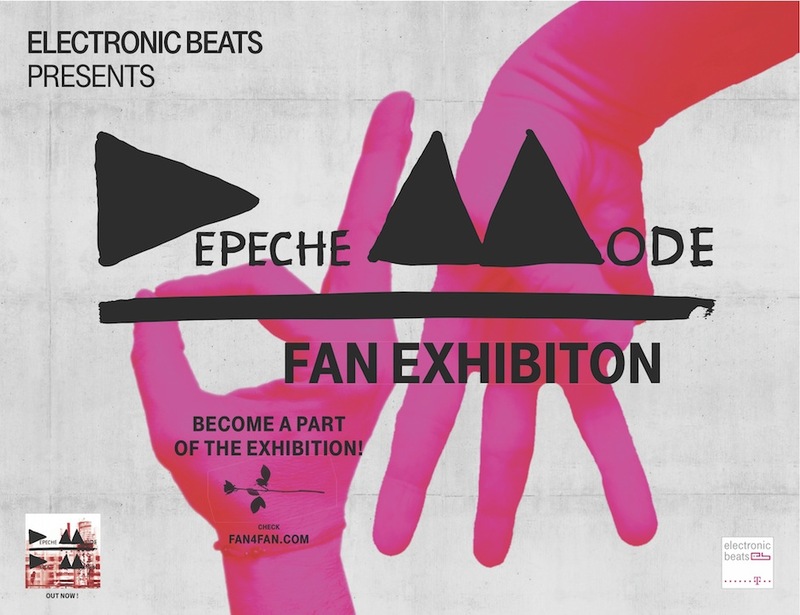 The exhibition is open to the public from May 11–23. 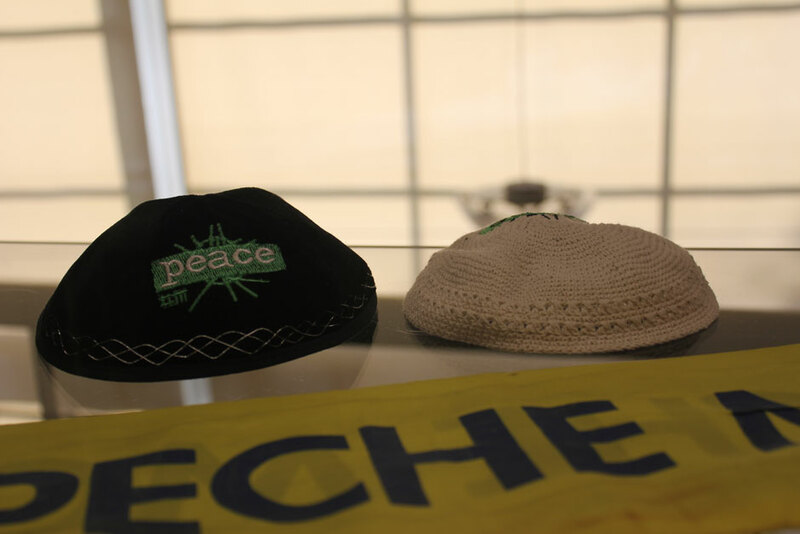 Photos by Martin Hossbach; main image above, Depeche Mode kippahs from 2009 Israel shows. 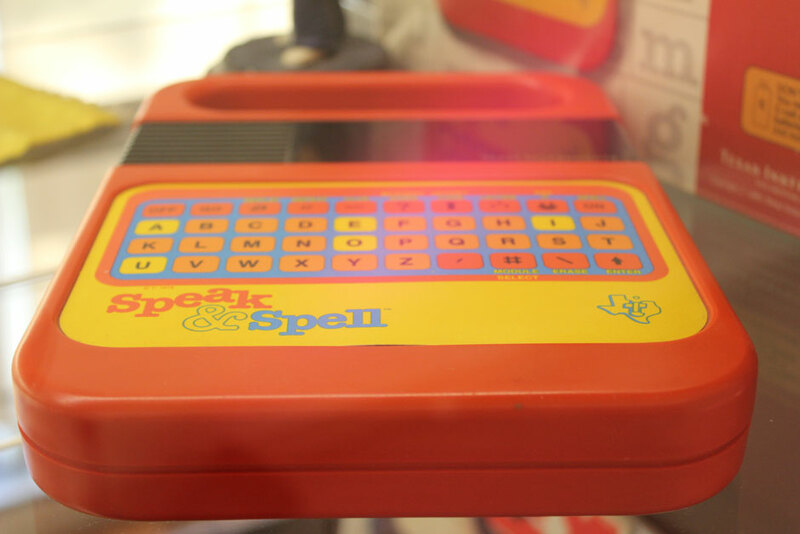 The “Speak & Spell” series of electronic handheld, educational toys created by Texas Instruments consisted of a speech synthesizer, a keyboard, and a receptor slot to receive one of a collection of ROM game library modules, and was the inspiration for Depeche Mode’s first album title. View the first look from the Zagreb exhibition here.